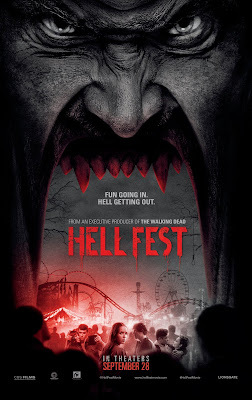 Synopsis: A group of young adults spend the evening at a horror-themed amusement park called Hell Fest. Soon the laughs become real when they realize they've witnessed a real murder and are being stalked by the killer. The Good: The cast of hip 20 somethings is likable enough. The setting is fantastic and if Hell Fest was real, I'd be there. Horror icon Tony Todd appears which is pretty cool. 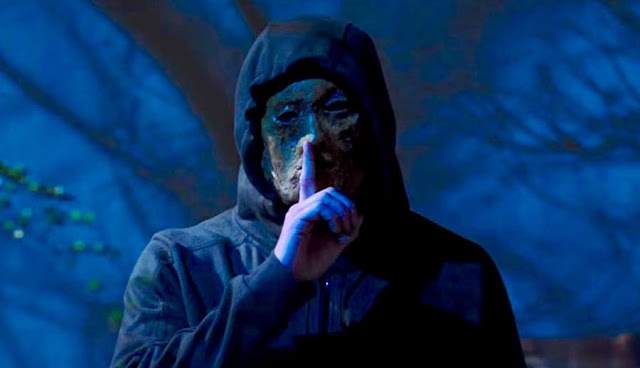 The Bad: The film isn't really scare and for the most part, feels predictable. Honestly I think the horror could have been ramped up if there were gorier kills. The ending is also weird. I get that it's set up for a sequel, but it just feels off. 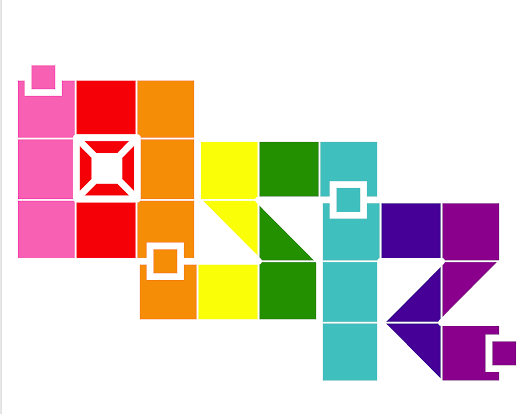 Final Thoughts: This one feels like a waste of potential. They idea is great. The setting is great. The execution is meh. In Your Game: I think Hell Fest would make a great scenario for Dark Places & Demogorgons or a street level Vigilante City game. What's really cool is that it would allow creatures with a terror rating to walk among the masses without provoking mass hysteria. In addition, here's a generic masked killer for your games.